The North side of Nagai city is known as the Miya area. 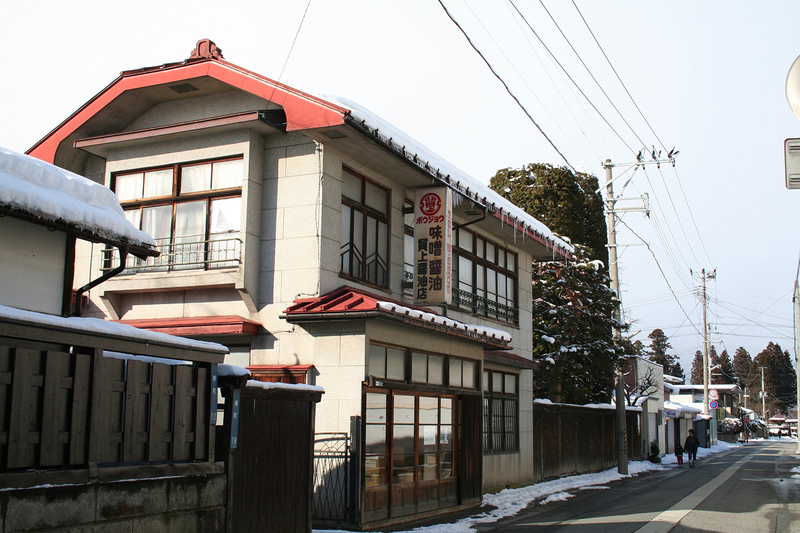 In this course, you can find the second oldest former district office “Kozakurakan”. 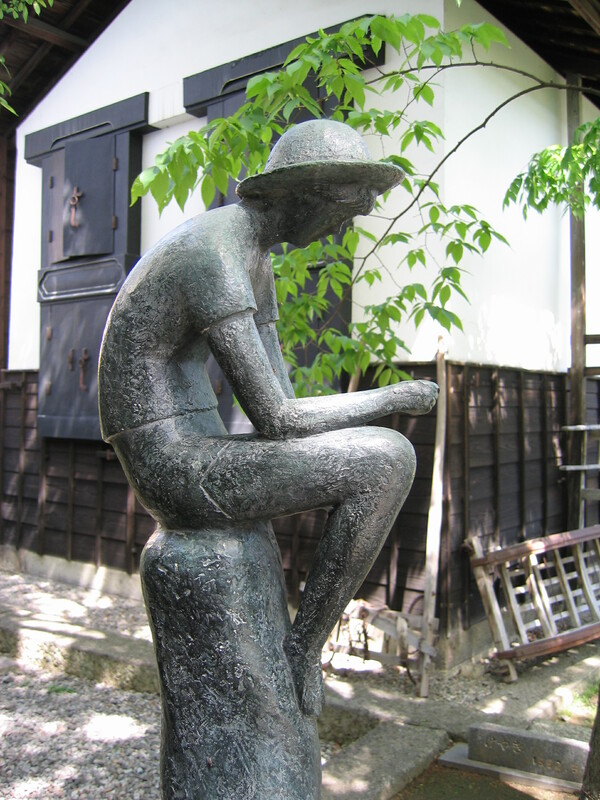 The sculptor Kozo Naganuma’s art museum is also located here, as well as his birth place “Marudai Oogiya”. 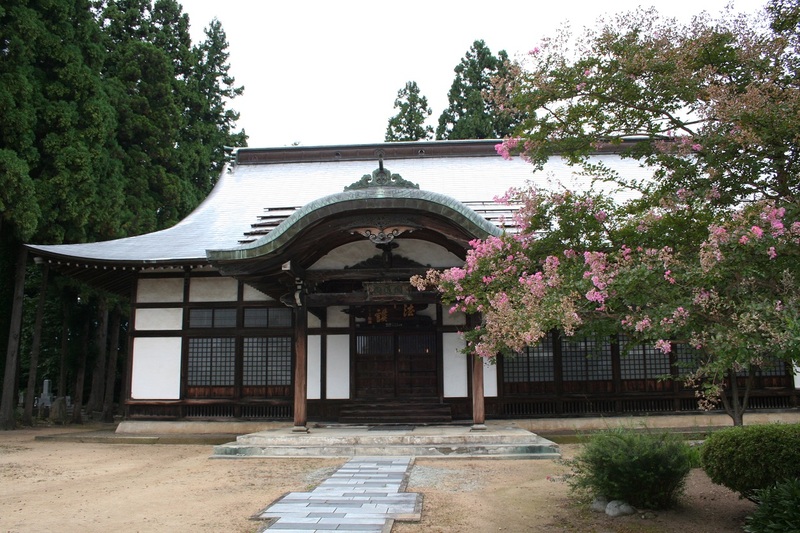 Other popular tourist spots include one of Yamagata’s most historical shrines, “Soumiya Jinja Shrine”, and Ayame Park, which is the symbol flower of Nagai city. The shop, the house and the brewery are all national landmarks. 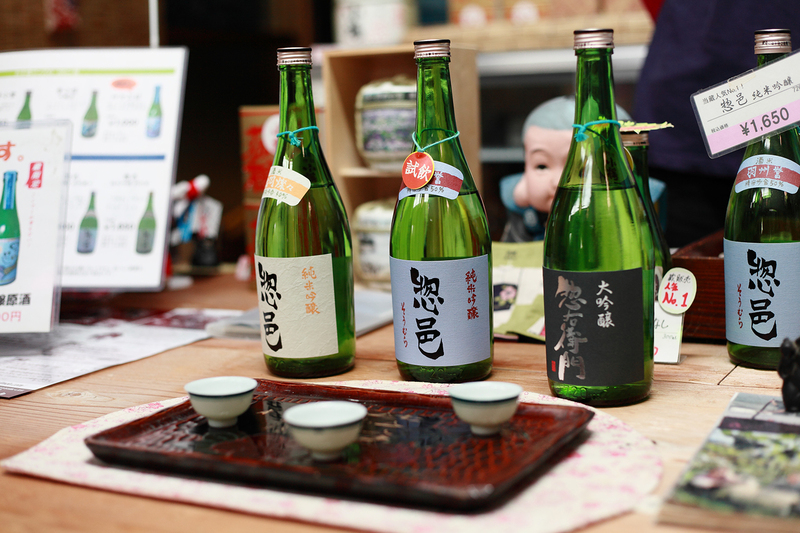 The family of the Boujou Soysauce Brewery has a history of over 300 years in Nagai. The abundant, pure water used here is at the peak of deliciousness. 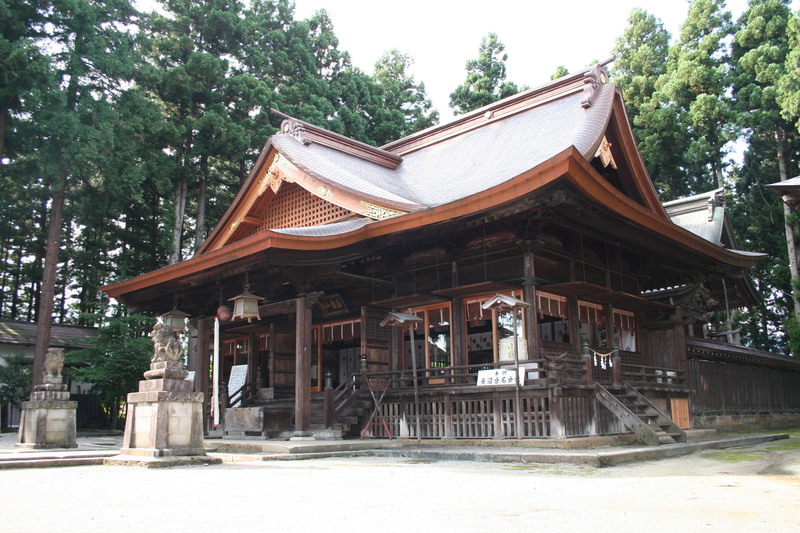 This is the great Henjouji Temple. In autumn you can enjoy the surrounding ginko trees as they turn golden. This is one of the greatest shrines which was erected 1200 years ago. This is the god of horses and Yamagata’s land mark.